Red Nose Studio illustrated the cover for the soon to be released title, Maximillian Fly. 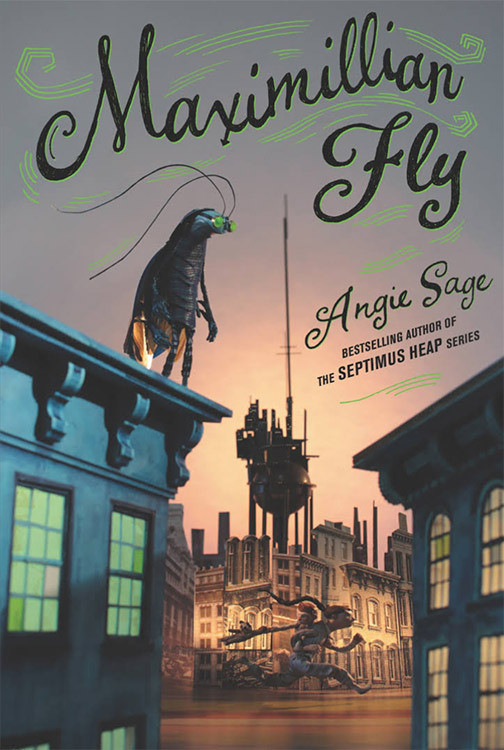 Written by Angie Sage, the bestselling author of the Septimus Heap series, the book tells the story of a human with cockroach features whose quiet life is upended when he aids two human children in their escape from an oppressive governing power. Published by Harper Collins; available June 11th, 2019.